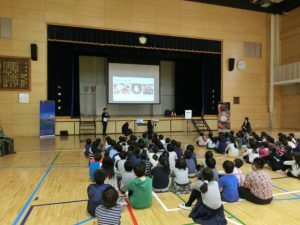 The ASEAN-Japan Centre organized school visits to two schools in Tokyo with the Brunei Embassy during the Brunei Week. Japanese university student who studied in Brunei and others gave lectures to introduce Brunei. Also, dancers from Brunei performed the traditional dance. 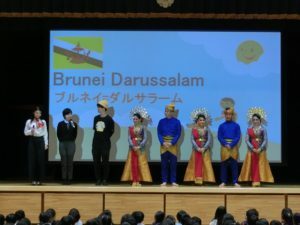 This program was one of the events to showcase the attractions of Brunei as a tourism destination in commemoration of the launch of direct flight between Narita and Bandar Seri Begawan scheduled for March 15th, 2019. 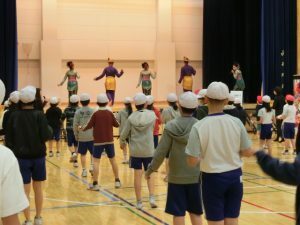 The Japanese students experienced Brunei dance and in return, they introduced the Japanese culture and children’s plays. 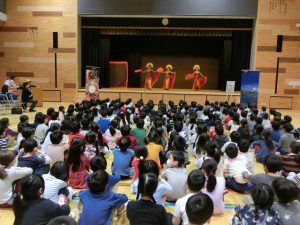 It was a meaningful event for both Japan and Brunei sides. AJC will continue to disseminate and promote exchanges between the two counties to increase the number of Japanese tourists to Brunei with the newly launched direct flight.